Sri Canakapalli received his PHD in Psychology (Human Factors) from the University of South Dakota in 2002. His dissertation research focused on integral effects of visual displays where polygons and bar graphs were compared for simulated process control tasks. As part of this PHD program, Sri taught some undergraduate courses in the Department of Psychology and some in the School of Business Management at the University of South Dakota. The latter was enabled owing to Sri’s first PHD in Business Management (Organizational Behavior) which he received in 1991 from Osmania University, India. Prior to pursuing a full-time career in the field of Human Factors, Sri worked at premier organizations in India – The National Institute of Nutrition and The Administrative Staff College of India – as Psychologist, doing field research and consulting. The bulk of Sri’s Human Factors work was associated with his Sr. Human Factors Engineering position at Intel Corporation spanning 16 years. The focus of work varied from adopting User Centered Design (UCD) methodology to software User Experience (UX) to creating and teaching UX courses to UX research to evalgelizing UX to evaluating UX designs to training UX techniques. 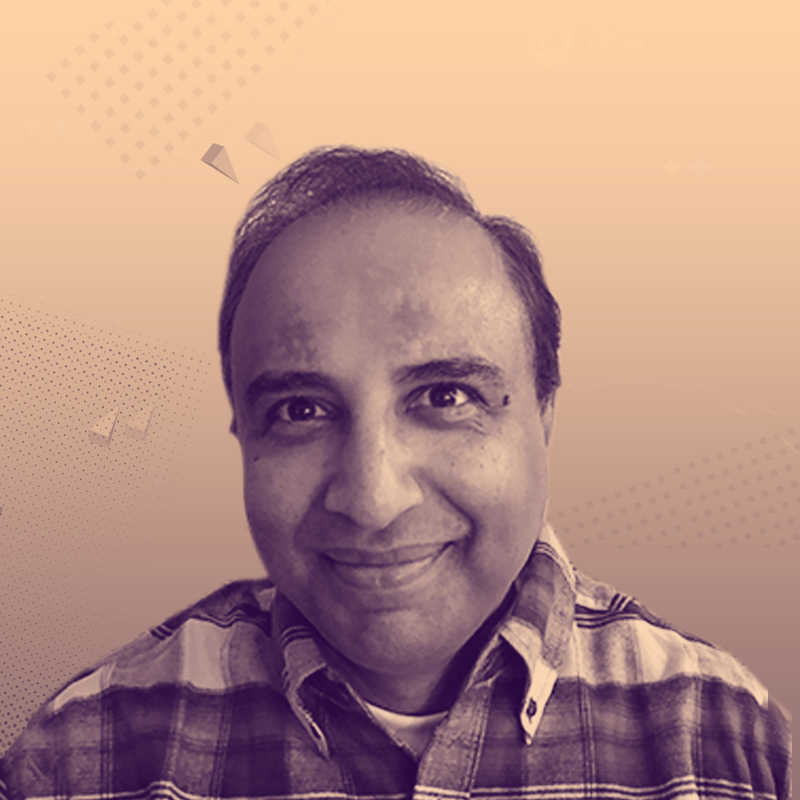 As an advocate for the advancement of UX, Sri had indulged in disclosing numerous inventions for potential patenting with some being realized. Other work experience of Sri in the field of Human Factors covering hardware, performance and safety was a result of several internships including a long one with IBM when he was prusuing his Human Factors PHD. Sri authored a design critique book titled “From Cans to Cars: How Designers Fail Us In Almost All Things We Use Everyday” published in Amazon Kindle. He is currently writing a sequel to the above book that will showcase the time tested designs in products humans use. In the past two years since “retiring” from Intel, Sri has been developing two social media sites – worldofopinion.com and tellyouwhat.org – which are currently being curated and slated to be released in near future for users at large. Sri recently completed contract work with Beckton, Dickinson and Company (BD), that develops medical devices such as infusion pumps, doing user research following US Federal Drug dministration (FDA) guidelines and requirements for medical products.